British Columbia will be leading the charge with adding Youth to Team Canada as 3 members of Bowls BC will be dawning the Red & White over the next two years. 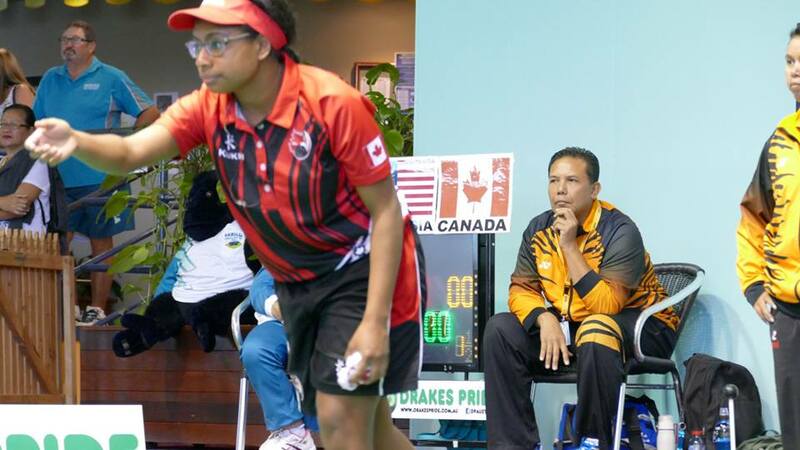 It was a great call that Pricilla Westlake (TLBC) received as she was called to let her know that she was once again back on the Canadian National Team. The Canadian team consists of both a Men’s and Women’s National Squad, Development Squad, and Youth Development Squad. The National and Development Squads operate on a bi-annual cycle, with the current cycle just starting for 2017. The Youth Development Squad operates on a yearly cycle, consisting of bowlers who placed in the top 4 for the Junior and Under 25 Championships. When speaking with Pricilla she was excited and happy to have made the Team once again. “What I can do is learn from past experiences and continue to build on my International career”. “I am really thrilled to be on the squad for another two years and have the opportunity to represent my Country”. British Columbia has a great youth contingent as well, as Congratulations goes out to Carah Webster Victoria and Emma Boyd, Delta BC – to all who made the Team and looking forward to some great results in the future.